Laura Raffetto started her legal practice in California in 2001, focusing on Maritime Law. She loved the energy of litigation, the crafting of legal arguments and the varied issues that required her expertise. 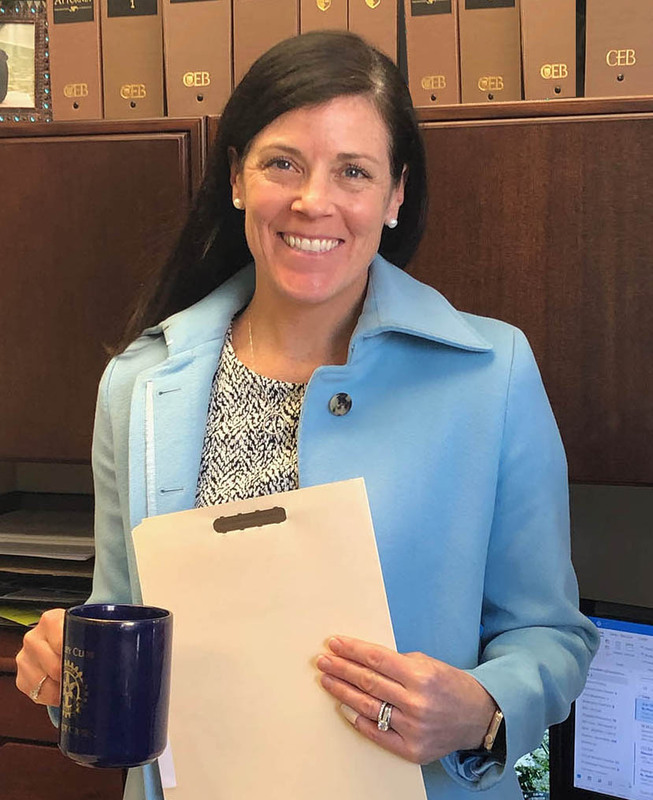 In shifting her practice to estate planning, Laura found the perfect mix of using her legal skills and abilities to focus on the interests of individuals and families, while also having the flexibility to grow her own family. She enjoys working closely with her clients and using her legal background to protect clients’ estate interests. Laura finds each family’s story unique and she works with her clients to create estate plans that speak to the individual needs of each client. Laura is passionate about using estate planning to help protect individuals or a family’s interests throughout their lifetimes. Laura received her law degree from the University of Utah College of Law where she was the Articles Editor for the Journal of Land, Resources and Environmental Law. While in law school, Laura was a recipient of the Reza Ali Khazeni Summer Fellowship and also worked in the Natural Resources Division of the Attorney General’s office. Laura received her undergraduate degree, with honors, from U.C. Santa Barbara. Probate and Estate Planning section of the Contra Costa County Bar Association. Trusts and Estates section of the California State Bar. East Bay Trusts and Estates Lawyers. Estate Planning Council of Diablo Valley. Business Networking International, Dreams chapter. While born and raised in Seattle, Washington, Laura’s family has been in the San Francisco area since 1849 and is a member of the California Society of Pioneers. She currently lives in Orinda with her husband, two kids and their retired Guide Dog, Bartley.